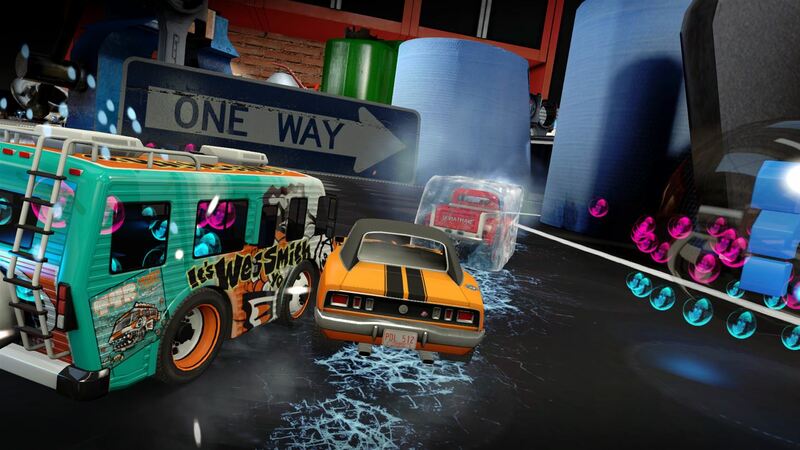 Table Top Racing: World Tour is a new entrant in the genre of miniaturized racing games. This type of game doesn’t come around all too often, and when they do, they have a horrible tendency to be a poor clone of Micro Machines. Not so with Table Top Racing. 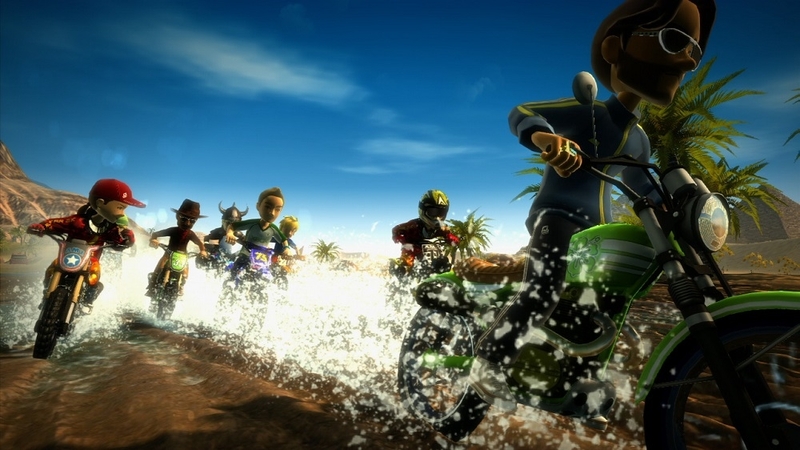 Using a third-person camera angle – that is, the camera trails the miniature vehicles – Table Top Racing lets the player race through several different environments, each track with its own real-world theme. The environments include a mechanic’s garage or chop shop, a posh picnic replete with bottles of champagne with a harbor reminiscent of Monaco serving as the backdrop and there’s even a Yo! Sushi-themed track where you race along the counter. The Yo! Sushi track even includes the conveyor belt carrying menu items, and as they approach the orange gates, those gates will open for you. Alternatively, you can smash into the gates to take the shortcut they’re hiding, but especially with lighter cars you run the risk of the impact either spinning you out or leading the car off the track entirely. And I almost forgot to mention: car combat. In most game types, not only will you be racing to be the quickest on raw pace, you can use pick-ups to either give yourself a boost or slow down opponents. Power-ups include what you might expect: a simple boost, rockets (both with and without targeting systems), an oil slick (it resembles toxic waste), a lightning-based proximity attack and more. 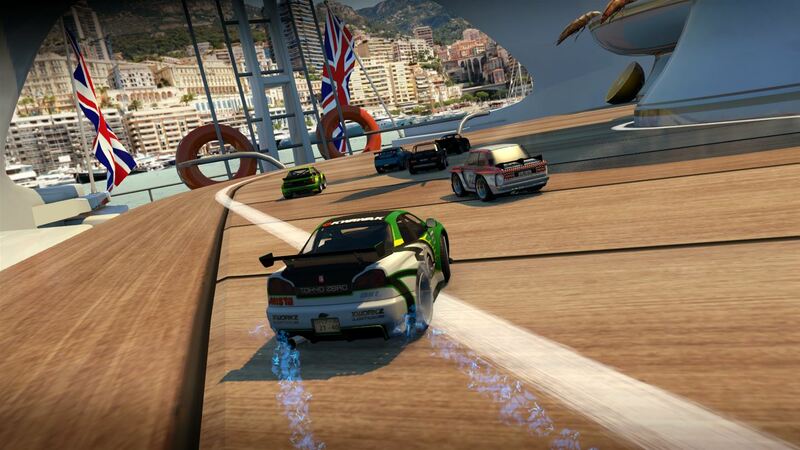 Car control — Each car feels good to drive, an important factor for me in any driving games, even arcade racing titles. Games get bonus points if each car feels discernibly different, even within a class, and I felt Table Top Racing gave me that. The difference between classes is even bigger: as I moved up the championship tiers, the downforce was tangible, with the faster cars noticeably sticking to the road better. This meant each class required a different driving style, and that’s a learning curve I can appreciate. Environment variation — Table Top Racing has enough different environments, including the aforementioned Yo! Sushi countertop, to keep things interesting. 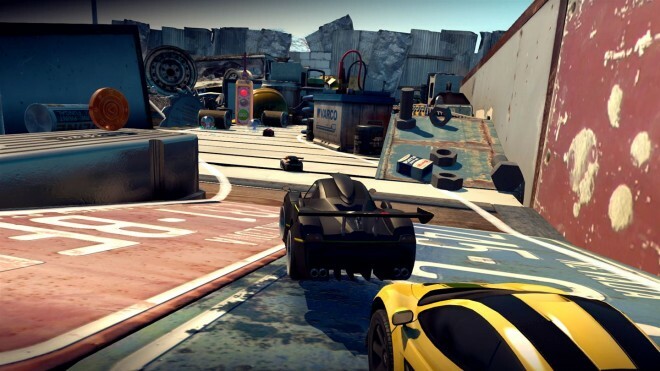 Race through a mechanic’s garage or a level inspired by children’s playthings. The different scenes create a nice change of pace. Each map has its quirks, and shortcuts to learn, like all good race tracks. And each scene is not just one route, so with multiple layouts at each location, there are plenty of unique tracks to race along. Game type variation — The different game types do well to keep things varied. They aren’t earth-shatteringly new takes on racing games, but they do keep you from doing too much of the same thing. Your standard combat race is in there, along with elimination, but so is a “pure” mode where all power-ups are unavailable. There’s even a “pursuit” mode, where you need to gain ground on an AI starting half a lap or so ahead of you and tag them within the time limit. And then it throws in a drift mode too, because why not, and that’s fun too. Campaign structure — Typically a lot of campaigns will ask you to use the same car over and over until all races in that tier are complete and only then move up to faster cars. In Table Top Racing there are four championships per tier (with three tiers corresponding to three car classes), but after just two you advance to the next tier. That means you’re quickly into a different car, and that goes some way to changing up the pace and staving off repetition. This mixes up the cars you’ll be driving, and means you fairly naturally move on not too long after maxing out your current car’s upgrades. Length of campaign (plus other game types) — The length of that campaign is a nice bonus too. This is not a game to be completed in one go; there are enough races within those championship series to keep you going a long while. But on top of that, there are special one-off series featuring specific cars, plus online multiplayer, which give this game some boosted longevity. Car balance — On the whole, as I wrote earlier, car control is excellent, but I do have one small gripe with it: it seems at times far too easy to be spun out. With the way the cars handle, the ease with which they can spin after one tap always felt to me inconsistent. I couldn’t quite zero in on why exactly, but having played a lot of racing games that aspect always stuck out as incongruous with the overall handling model. This quirk can work to your advantage, making it easy to spin out others, but is frustrating when the AI return the favor. Advancing car class — I noted earlier that advancing car classes somewhat rapidly adds to the enjoyment. That’s still true. But what also happens is if you don’t know this is the plan, you might find yourself spending all your money on an early car thinking you’ll be using it for a while only to be advanced a car class after two championships and be required to buy a new car. If your finances aren’t up to it, this could cause some grinding for cash. This is the most minor of knocks, though. No choice in which championship to compete — In a related sense, the campaign ladder forces you into a specific championship after each title win. I would have appreciated a choice between a new championship in my current car or being advanced a tier. Allowing for a choice there would have added a sense of agency over the championship campaign, but again it’s a minor knock. Difficulty curve — Early on, the difficult curve is good. It trends upwards, certainly, but it’s a nice curve that lets you build confidence and still beat rivals. Then, all of a sudden in the highest car class, it gets much more difficult. No warning, the AI just appears to increase their speed and consistency by orders of magnitude. I found myself very quickly having to change how I drive to keep up, and restarts went from something I’d not yet needed to a frequent occurrence. Especially one of the Pursuit races became impossible for me, but fortunately, you don’t need all three stars in an event (one is enough) to advance, so this sudden difficulty spike is not a complete road block. Multiplayer servers fairly quiet — When I tried to play, there seemed to be very few other people online and playing the game, so if you were hoping to play this online with random players filling your lobbies, that might be difficult. 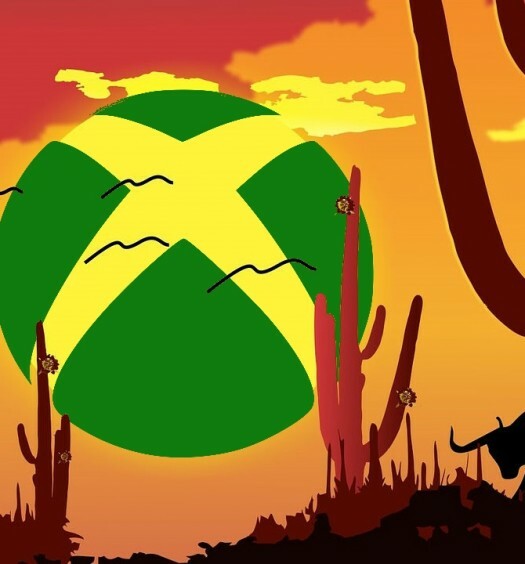 Fortunately, there appears to be a private lobby system, or you can invite friends, and the few online achievements there are can be obtained that way. Table Top Racing is a worthy competitor in the miniaturized car racing scene. For the most part, the issues I had with the game are small and didn’t significantly impede my enjoyment of the game. 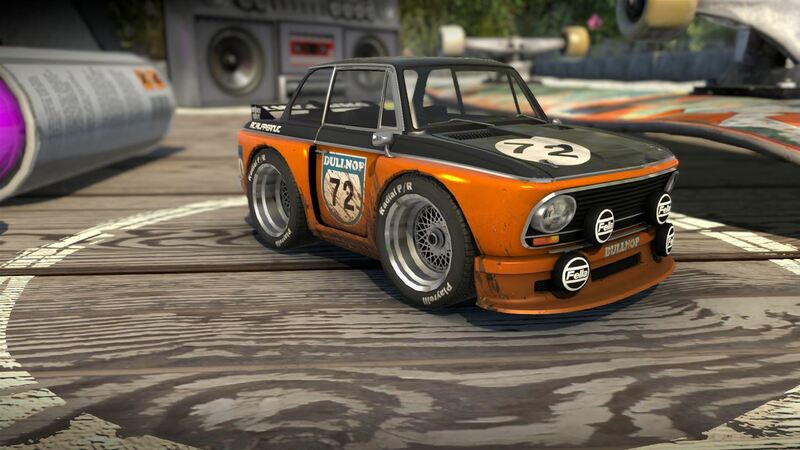 It offers a nice variety of tracks, including multiple variations of those tracks, and a nice selection of cars with fictitious names but recognizable features. Its campaign is a decent length, certainly into the double figures for a number of hours to completion, without being all too repetitive, on top of which it offers standalone ‘special’ championship races and online racing. In all, for some combat racing on Xbox One, this is worth a look. Table Top Racing: World Tour was developed by Playrise Digital for Xbox One. It was released on March 10, 2017, for $14.99. A copy was provided for review purposes.